Hello, I am Shalu Sharma and welcome to my site. Read more about me here. 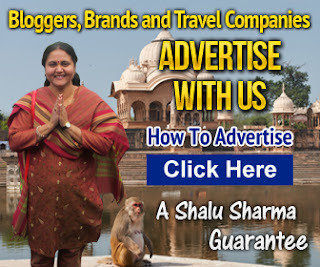 If you are interested in Indian holidays or you are looking for genuine information on India, then you are at the right place. Are you a woman who wants to travel solo across India but you are afraid? I provide you information on how to survive India. 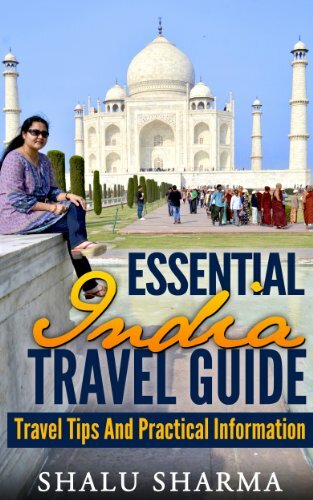 This book covers all the safety issues a woman might face when travelling in India. 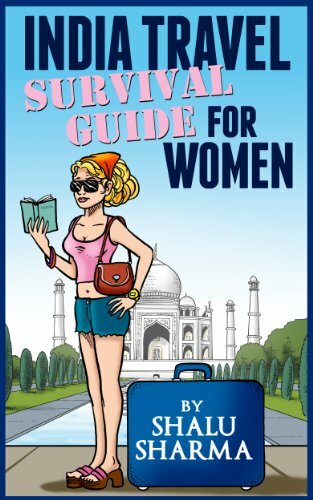 Buy “India Travel Survival Guide For Women” on Amazon. It’s available on all Amazon stores. Read more about it here. You might wish to read these as well!! If you traveling to India, then you should consider taking some Hindi lessons. Here are some common travel Hindi words and phrases with audio. If it’s not possible then you should polish up on some Hindi words and phrases. 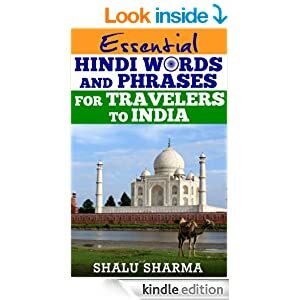 I have written a book called “Essential Hindi Words And Phrases For Travelers To India” that has all the Hindi words and phrases required by a traveler to India. It also contains some conversational Hindi one might need to use. It’s available on all Amazon stores. Get my updates. Never miss a blog post.